Steve Jobs once said that design is not what something looks or feels like, a design is how it works. And since we’re talking about something useful for the clients, keep in mind that in terms of SaaS design matters more than anything else in the world. Of course, you can’t create a nicely-looking book cover and not put any thought into the book’s content. And even if you do, you won’t get the desired 0% of churn rates with no content behind the nice picture. 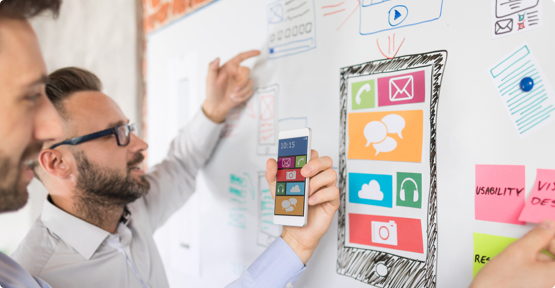 Unless you plan to create a one-time product for which returning customers won’t matter (and we can’t even come up with an example for that), you need to consider the design of your apps, web-pages, blogs, and tools very carefully. When getting the article ready, we’ve found that an average visitor remains interested in a page for only 8 seconds – and that’s exactly the time you have to make an impression. While the goal may seem unreachable from the beginning, we rush to cheer you up. Keep up your good courage, we’ve got some great news! By looking at the amazing designs of other people you can come up with the perfect solutions for your products. And in case you can’t, we can help you with that. Just have a look at our works for starters, and get generating your own best SaaS UX design. But let’s finally cut to the chase and take a look at some more great SaaS ideas and inspirations. Note that these are only some references to help you begin your creative path because your product’s design must always be only about what’s best for YOUR company’s buyer personas). 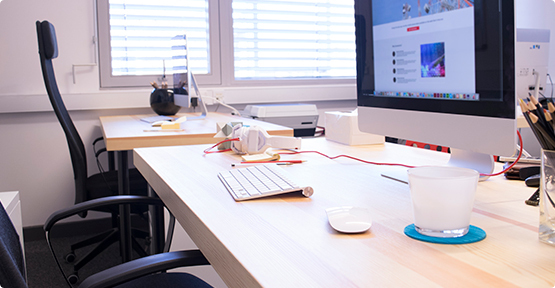 Litmus is a set of tools that help optimize emails. The service is particularly useful for online stores and other online sellers whose aim is to draw a new audience via email experience. Litmus keeps everything simple and user-friendly. This is one of the best examples of SaaS companies because these guys follow all the basics of SaaS design rules. They use calm and eye-relaxing colors with the perfect unobtrusive graphics highlighting the service’s purpose. They double the CTA “Start your free tour” and so get more probability of getting the user interested in it. Their navigation tool highlights all the most important aspects a newcomer, as well as a returning client, may need to address from the start. Litmus also doesn’t insist on getting your further down because the landing page gives everything you need. Well, we just love what Litmus guys are doing and would probably name one major issue that was raised by our team. We’ve been looking at their page on a large screen on a sunny day, as a result, some of us couldn’t read the small text under the tagline. It’s great in terms of content yet lacks some contrast. We would make the background a little darker and raise contrast level and change the typography to make all text more readable. 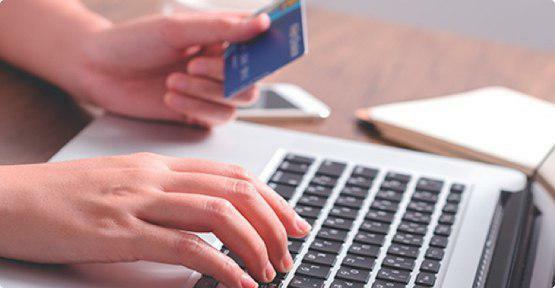 Stripe is one of the leaders of online payment software of the new generation. It came to the market as a perfect alternative for PayPal to help the business of all sizes accept payments and manage their cases online. 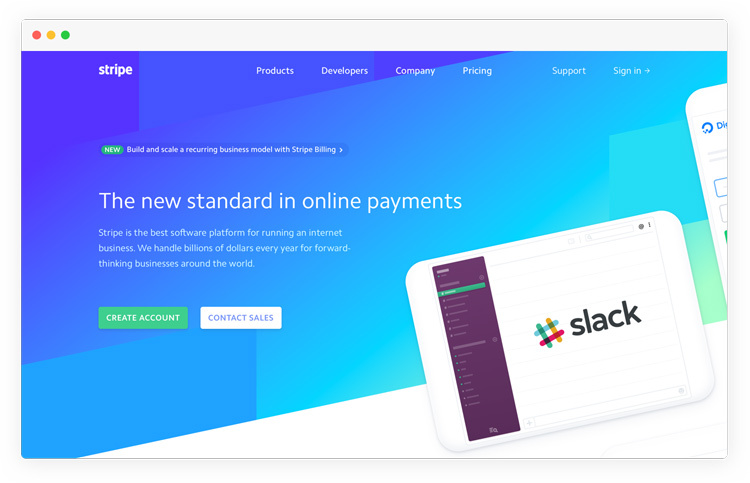 Stripe today is seen as one of the top SaaS companies and the example of simple elegance in terms of web design. Today it’s put as an example on many conferences and congresses related to the industry. It’s clear that the company invests a lot in its custom-made images and impeccable typography which are at the top priorities list for SaaS design trends in 2018. Besides that, you can clearly see, differentiate, and navigate through the action buttons. 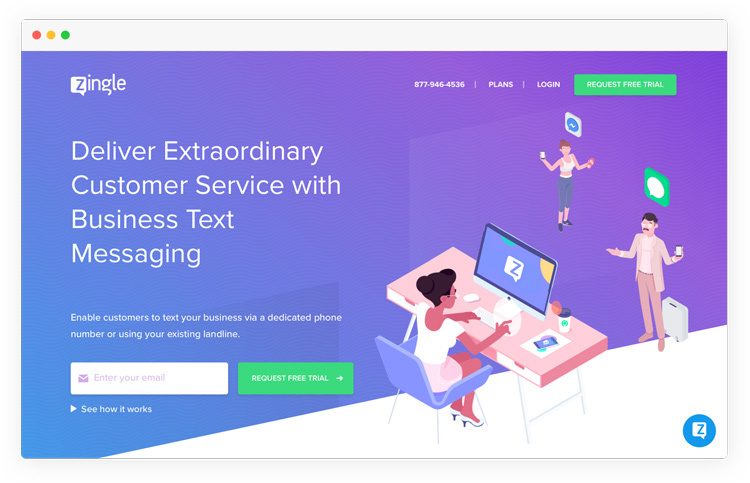 Besides that, the designers went even further and added small animations throughout the landing page which adds some charm and visual appeal to the web page. Well, since this project is a world-wide accepted example of 2018 trends, we wouldn’t dare. However, if you have any constructive criticism, we’ll be more than pleased to discuss your opinion about this page. Slack is a collaboration service. It’s mainly used by the IT world to unite teams from all over the world and exchange important information when and where you need it. 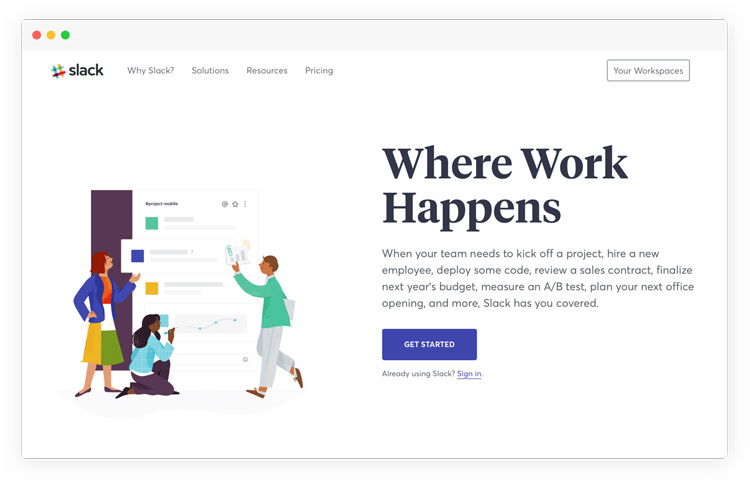 Even though Slack is a widely used worldwide and so the service is known to the mass audience, the people who created this service try to stay on top and follow SaaS design principles at their best. They remind returning clients and inform the new ones what the service is about by the clear and big tagline. While the white background would be seen as boring for most services, Slack turned it into an advantage. The simplicity of the color palette makes the whole page design eye-relaxing. 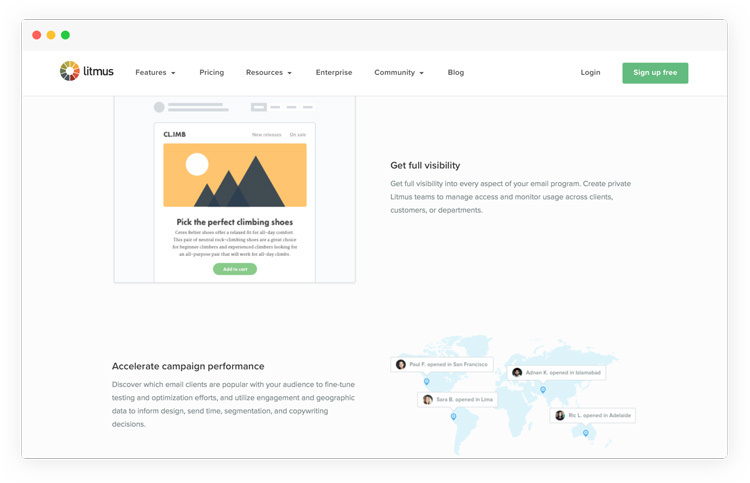 While focusing the landing page on the new customers with the clearly singled out Get Started button, the company keeps the returning customers in mind as well. Remember we said Slack is widely known and used? Well, we didn’t see that much care on the company’s side for the returning clients. We’d make the Sign in button more visible and easy-to-find to improve SaaS user experience of this company. Project management is an umbrella term that unites almost all business models existing in the 21st century. 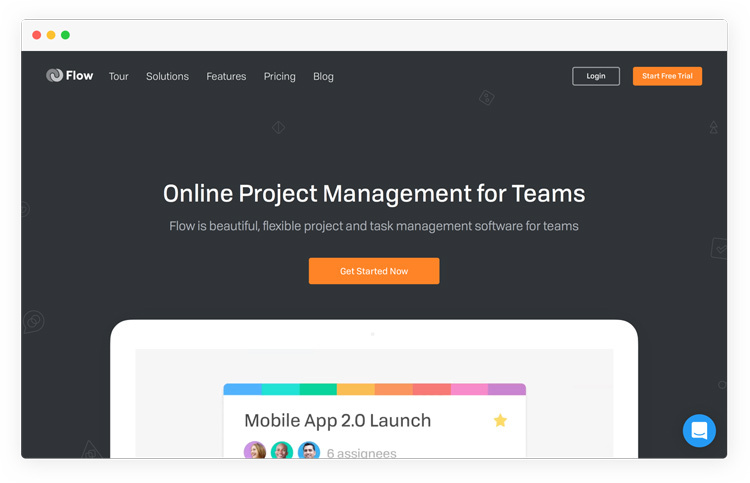 Flow is a leading online project management tool for team collaboration. We like the Flow, again, for the white color that allows putting the most important page elements into focus. Due to this move, one can easily identify the click to action items and follow the path a company’s want them to. Besides that, Flow’s team clearly defines its purpose and instantly offers a free demo video of their tool to dot the i’s from the start. Once you scroll to the next points of the page, you will spot that there are sections, all of which have headers “Project management” which seems to be extremely confusing for a first-comer. However, while the sections’ name is the same there are completely different icons next to them. Why? Well, we don’t get it and it’s something we don’t like about it at all. Besides that, we’d also add some shades to the buttons on the landing page to add some deepness to the main website screen. Since texting and calling have become an indispensable part of business communication, Zingle occupied the niche firmly. This is a service that enables customers to text a business via the existing landline or a dedicated phone number. Zingle has occupied its well-earned place among the list of best website design software. 2018 trends dictate the use of bold colors and custom-made illustrations among other factors. And if you check Zingle’s page, you will see both. We also love that page’s design is integrated with the service a company offers. What we mean: at the top of the page, you can see a phone number which not only informs about its existence but also acts as a CTA. So the service gets further with the action buttons. The high level of typography makes the page easily readable on screens of all sizes. Even though the typographic part works well, there is a bug – you cannot see the end of the phrase “See how it works” under the “Enter your email” field. And it’s truly ugly! Besides that, we would also add some shades to the buttons and change the color of the blue workshop reminder line that follows you throughout the landing page. Its color is attracting attention – true, but it also distracts from the content and starts getting on the nerves after a few seconds. We also don’t like much the icon as well as its contents, but that’s not the design issue, so we’ll stop right here. You see, that we tried to look at these web-pages not as experts in SaaS product user interfaces, but as ordinary people who visit those pages for the first time. We are sure that no project has a glass ceiling and there is always something more to be done. And for this reason, we offer assistance with the improvement of your current projects as well as the creation of great SaaS experience from the scratch. All you need is contact us and request a consultation. We’re always here to help you make your business better!